New WatchOS 5 will be available for all Apple Watches in just a few days from today. The new OS brings in awesome features including the much-talked-about Walkie-Talkie mode. The WatchOS 5 will initially launch with Apple Watch Series 4. You might have already heard that the Apple Watch Series 4 has been announced and this smartwatch model will launch with the all-new WatchOS 5. The Apple Watch 4 is an awesome piece of hardware that enthusiasts will want to get their hands on. But even if you don’t upgrade to the new Apple Watch, you are still entitled to the same software experience. Apple has announced that their new WatchOS 5 will be made available to all Apple Watches on September 17th. Even if you are on Apple Watch version 1, or 4, or anywhere between, you will get to update to the new OS. 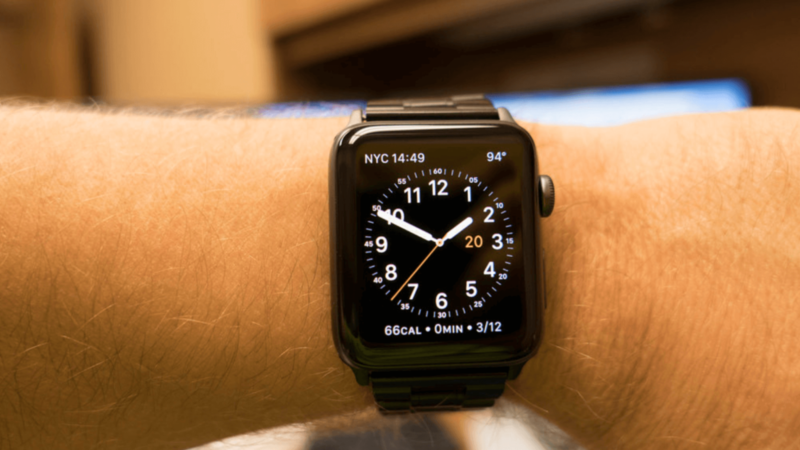 With the new Apple Watch 4 hitting the stores, the previous generations will see a significant drop in their selling price. For example, you can now grab the Apple Watch 3 at a lucrative price of $279. This is a solid option if you don’t want to spend a fortune on a smartwatch. But do note, the tech giant will discount further sales of the Apple Watch Series 1. The wearable operating system first made headlines in June at the WWDC event, alongside the announcement of the Apple Watch Series 4. 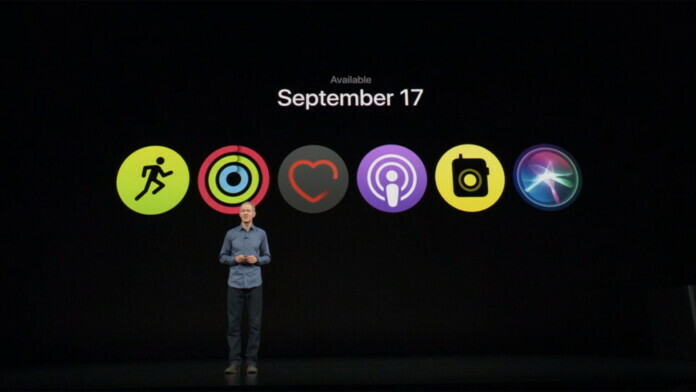 With the new WatchOS 5, you will get awesome new features like automatic workout tracking, Siri shortcuts, the much talked about Walkie-Talkie mode, and much more. Do you plan on updating to WatchOS 5 as soon as it comes out? Let us know in the comments below. Get instant updates on TechNadu’s Facebook page, or Twitter handle.